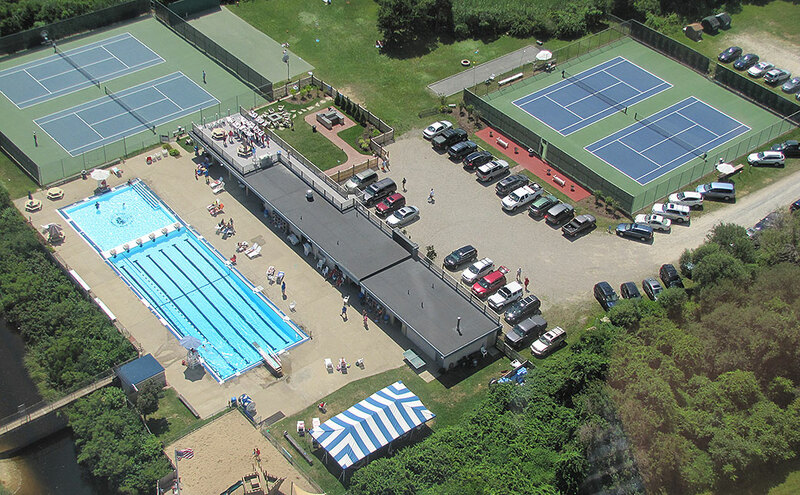 The Eel River Beach Club is a private non-profit swim and tennis club run by members for its members. 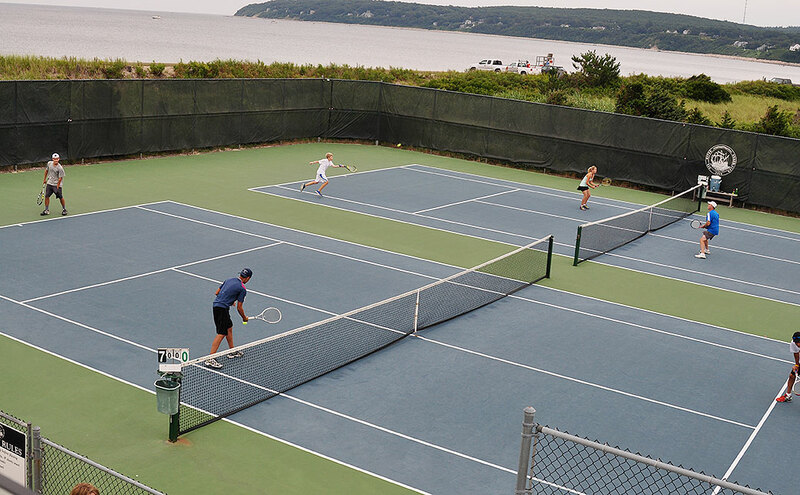 We pride ourselves on being a family club providing recreation and social activities for all ages. 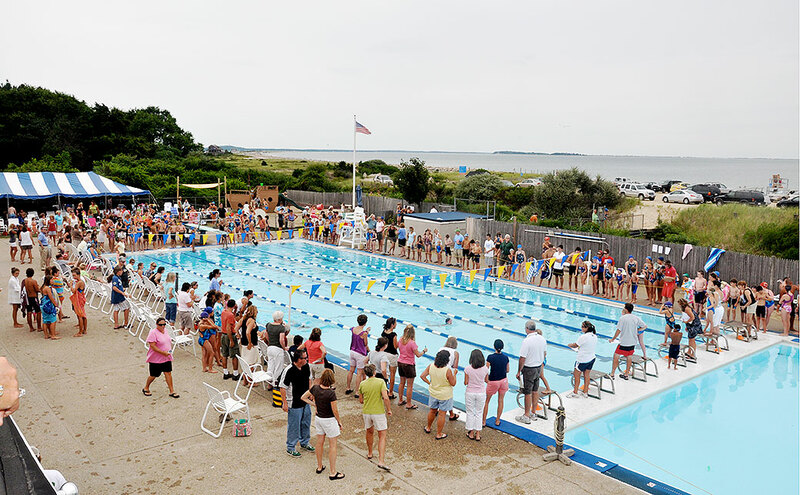 As such, the Club is more than tennis courts and two pools alongside Plymouth Beach. 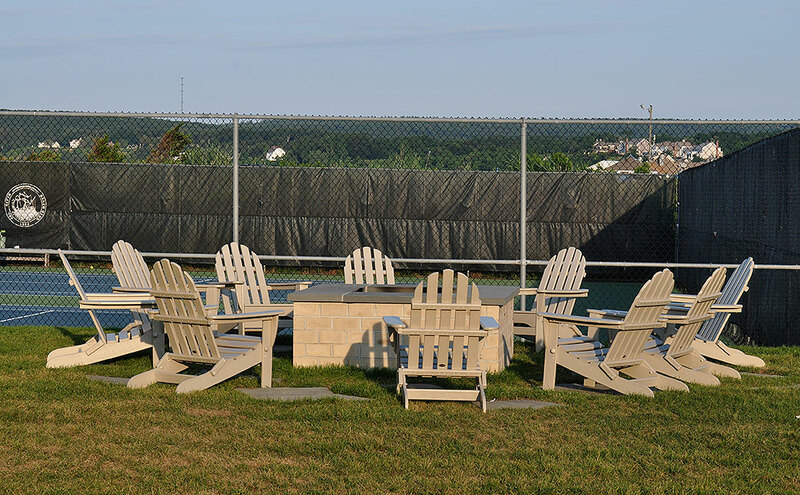 For many members, the Club is a summer home-away-from-home and a place for relaxing with friends while children enjoy closely supervised recreational activities. This is the atmosphere the Board of Governors work diligently to preserve. 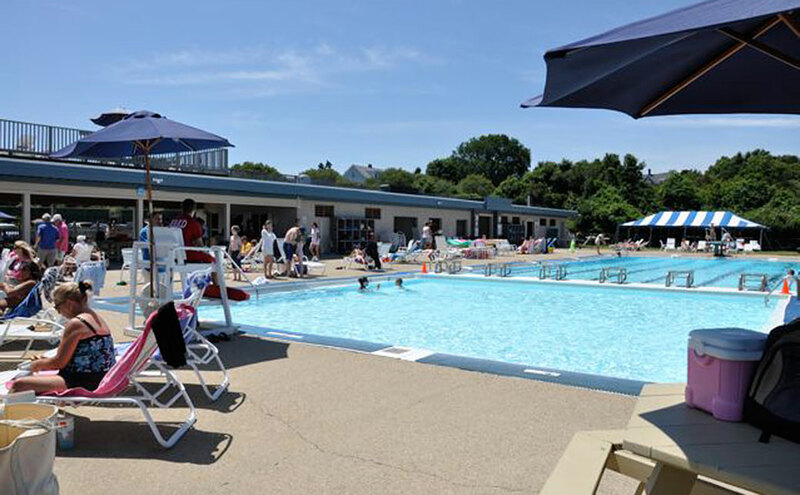 Please remember that the Eel River Beach Club needs an active, involved membership to stay vibrant and healthy. 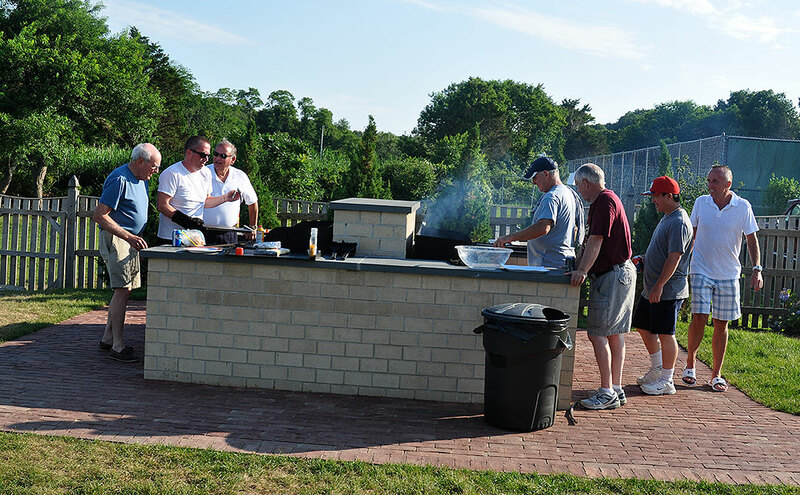 The Club relies upon the generous volunteer efforts of its membership to foster a spirit of community. 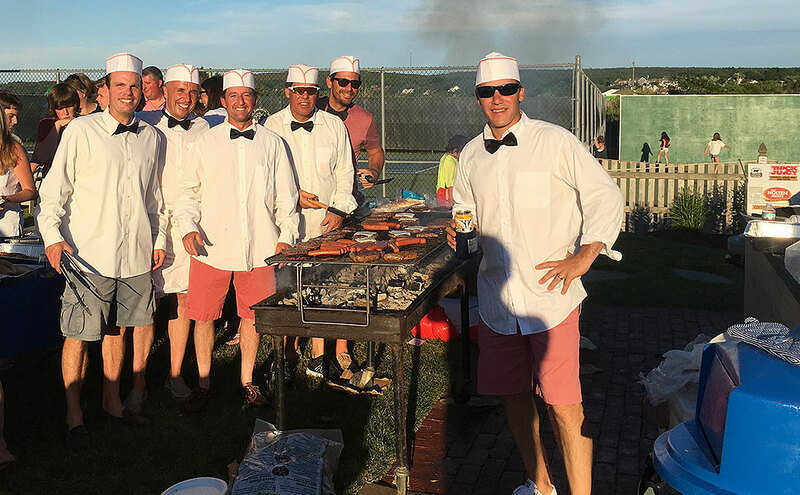 Members are urged to support the Club by pitching in on Clean Up Day, at social functions, swim meets and tennis tournaments. Remember, this is a nonprofit club run for your enjoyment. 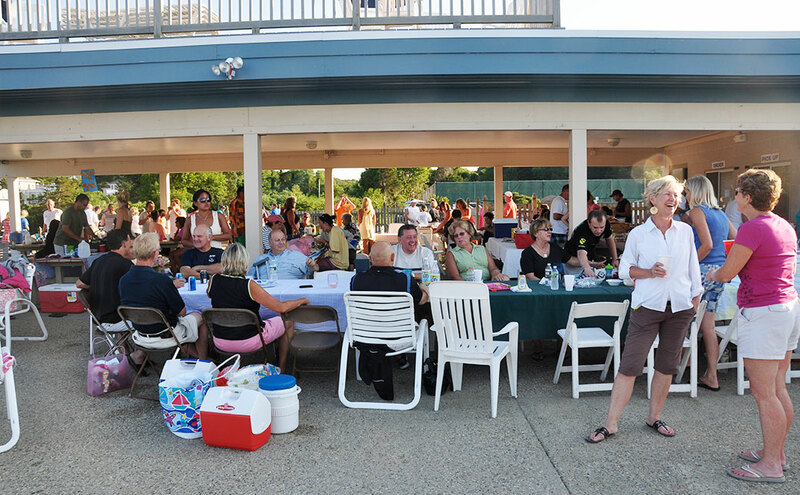 So, pitch in and help out, be considerate of fellow members and enjoy the Club to its fullest. Slideshow moving too slow? Click a photo to advance to the next. Want to linger longer? Hover over a photo and the slideshow will pause. 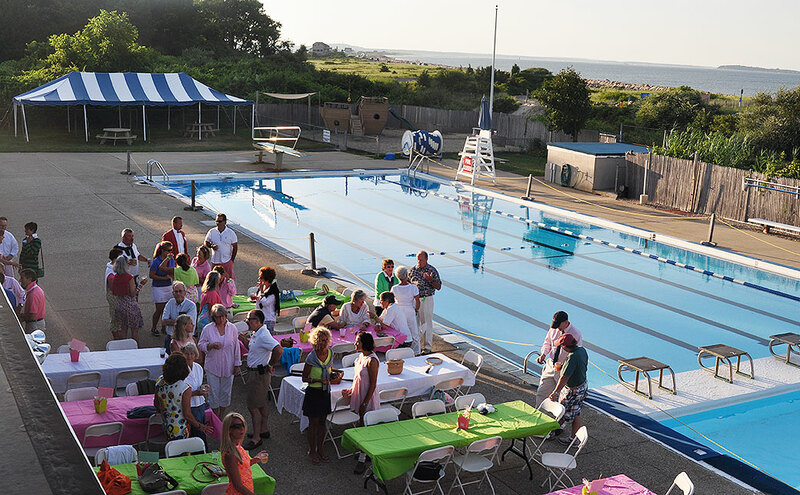 Sunday dinners, ping pong, social events, your child’s first dive… someone must have photos! 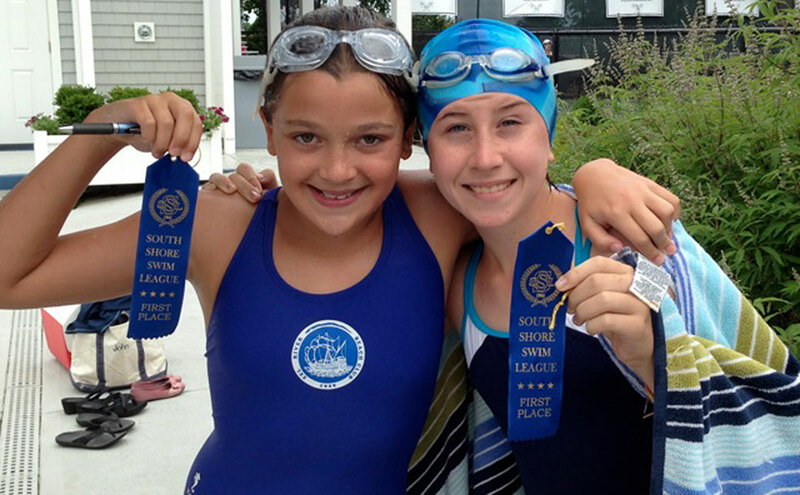 If you have photos to share, please send them to photos@erbc.com. 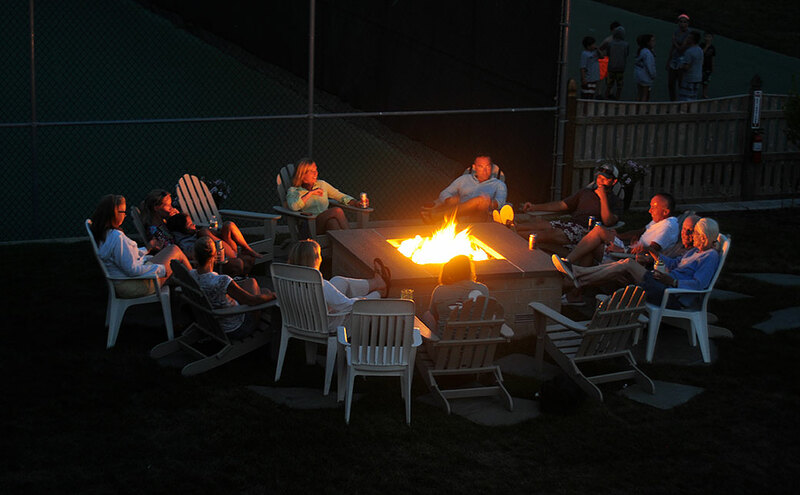 © 2019 EEL River Beach Club. All rights reserved.